Internet has expanded to a new era of online advertising and selling of products. Almost every type of business is going towards virtual presence these days to take the advantage of the World Wide Web. Selling your services and products on the internet helps company’s in reaching a wider audience and gaining more customers without a lot of spending. Before people take action online to purchase a product or schedule a service, people often check the reviews of the company on popular websites such as Google, Facebook or Yelp. The service provider with the highest reviews are often trusted most by people because good reviews convince the customers of superior service and quality. 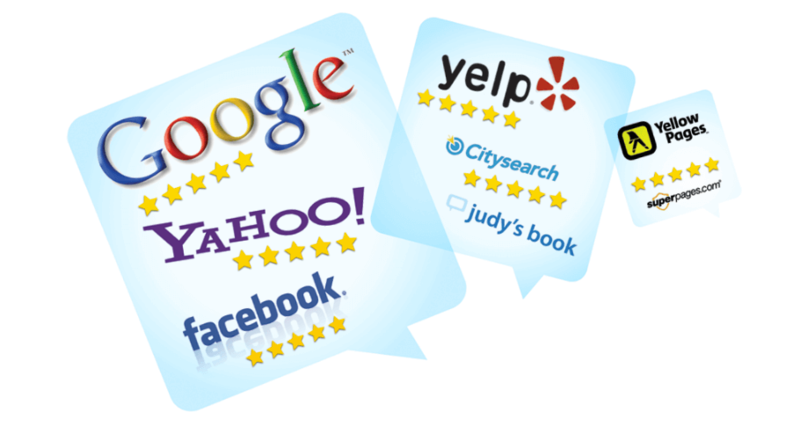 So having a lot of 5 Star reviews is essential for your business’ success! Now you can easily get more 5 star reviews on various review websites by following a few simple steps in this article. If you hire a reputation management company to maintain your company’s profile online, you will have to spend hundreds of dollars a month. With this review funnel you build on your website can save you hundreds and make you thousands! 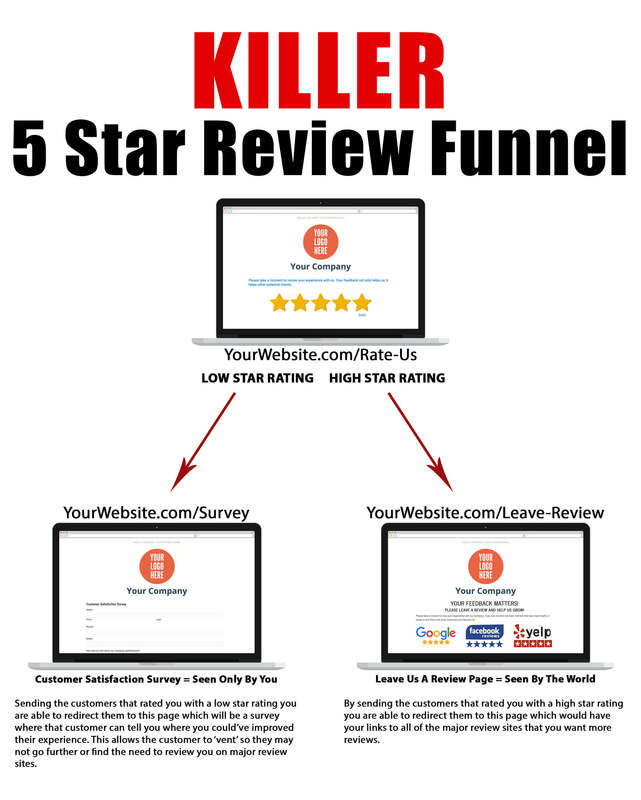 What if I told you that you can almost eliminate bad reviews to your business overnight with this Killer Funnel! Well its not too good to be true. This concept is very simple and in no time you can easily filter out the unsatisfied customers to get more 5 star reviews. First, create page for a survey using gravity forms or some other form builder. (Or you could just build a surveymonkey form for this.) The purpose of this page is to send all of your unsatisfied customers so you allow them to ‘Vent’ to you and your company. If you have this survey detailed enough, the unsatisfied customer will feel good because their voice was heard. The beauty of this page is that only you see this in your email inbox. This helps you also in improving your services and understanding of the problems that your customers have. Second, Create a page that askes your satisfied customers to leave a ‘helpful review’. Under that have the hyperlinked icons of the major review sites that you would like more positive reviews on. This page is necessary for when a customer picks a favorable rating then they are sent to a mainstream review site. The favorable review on the website will help in attracting more customers to the website. Lastly, Create a simple page that says, “Rate Your Overall Experience”. Under your title have a clickable 5 stars. This rate us page allows the user to choose their star rating. 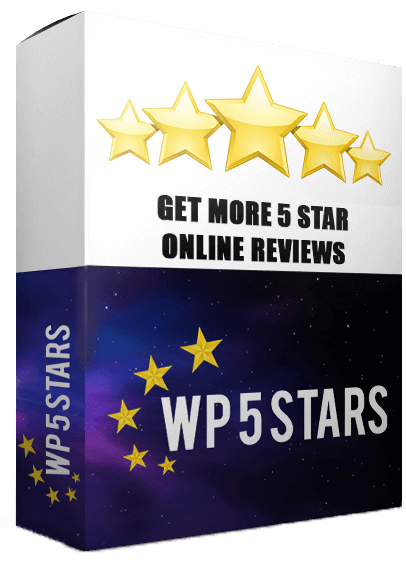 For this function use “WP 5 Stars” plugin. 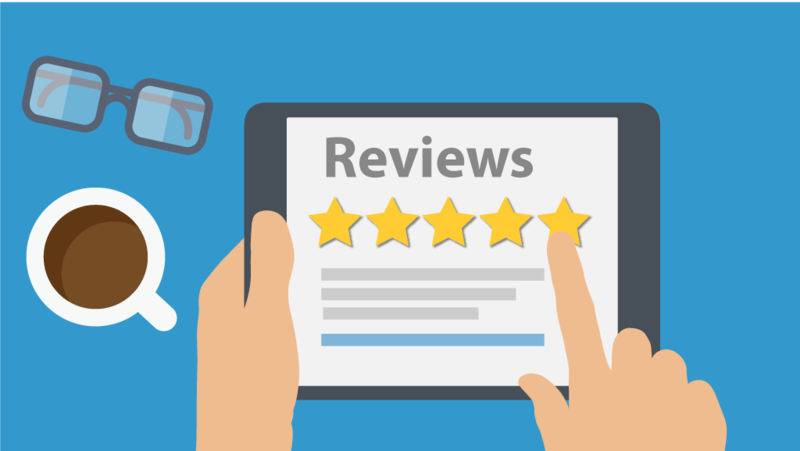 First, determine what is the threshold that you want posting on your major review sites, whether it be 3 to 5 stars or 4 to 5 or even something else.. Once you determine the value enter your “Leave Us a Review” page url to the high rating stars. So when a customer clicks on the high rated stars on the “Overall Rating Page” they are redirected to your “Leave Us a Review” page then those people will be posting to your major review sites. Then enter your “Customer Satisfaction Survey” page url to all the lower rated stars. So when a customer rates you low on the “Overall Rating Page” they are sent to a survey that only you will see and not the whole world. Using this funnel helps in accumulating more 5 star reviews for the website free of cost. This helps in enhancing the online reputation and attracting more customers to the website. Better reviews also help in beating the competition while selling your product or service.